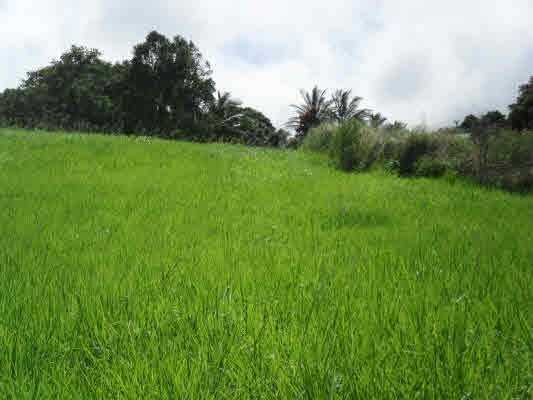 Looking For Big Island Land Properties For Sale? Are you interested in Hamakua Coast properties in the 5-10 acre range? If so, you’re in luck, as there are several excellent opportunities currently available. That activity is continuing particularly for properties in the 5-10 acre range hit. Properties of this size hit the sweet spot with a lot of Hawaii homebuyers for a variety of reasons. Some folks are farmers looking to grow their agricultural operations (as was the case with a recent sale in Pepeekeo). Other property buyers are looking to retire to Hawaii and are interested in having a gentleman’s farm. Others still prefer the relaxed bucolic lifestyle offered in Hamakua and enjoy the added privacy provided by having acreage. In 2014, there were 33 sales of properties in the 5-10 acre range along the Hamakua Coast ranging from just north of the Wailuku River in Hilo to Waipio Valley. These properties varied in price from a low of $110,000 to a high of $1,125,000. Currently, there are 32 such Hamakua Coast residential and vacant land properties for sale in the 5-10 acre range. These listings range from $168,000 to $10,000,000. 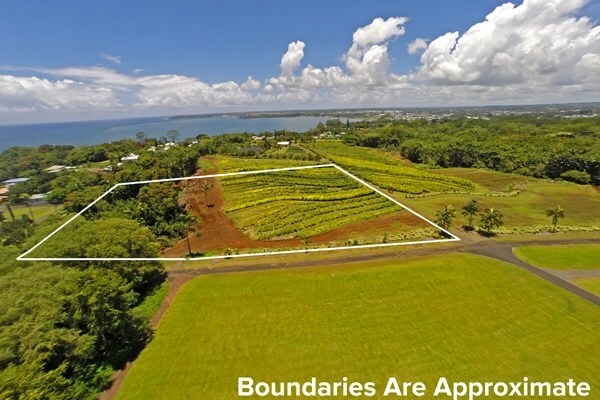 Available acreage includes a five-acre property within walking distance of downtown Hilo. Located just off Kaiwiki Road, this private Wainaku parcel comes with underground utilities, county water, and is in a gated community with CC&R’s designed to protect your investment. And the Pacific Ocean views from this property are simply stunning! I can’t emphasize enough what an excellent opportunity this is for the right buyer! 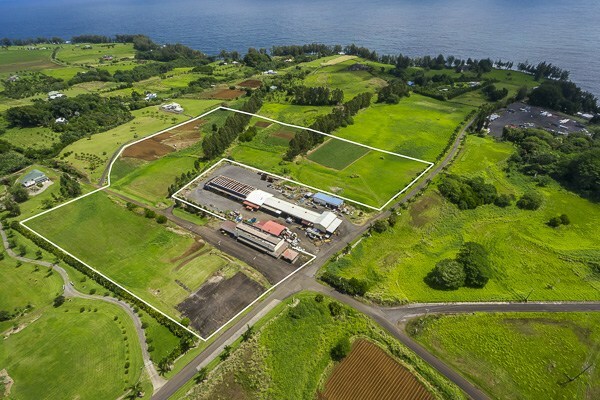 Another excellent opportunity is this 4.15-acre Papa‘aloa property that allows for a possible seven lot subdivision. Nestled along the Hamakua Coast close to Laupahoehoe, it offers seven water meters and has tentative subdivision approval. Each of these properties offer something special for the right buyer. If you’re looking to retire to Hawaii and would like more information on Big Island land properties for sale, give me a call today at (808) 937-7246 or email me.